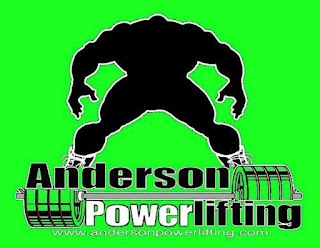 Recently we got some product from Anderson Powerlifting. This is a little bit of a different review in that normally we review specific products that were created by that specific company. 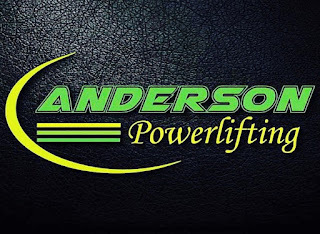 Anderson Powerlifting LLC is a power-lifting gear supplier, their goal is to offer the best customer service with the best power-lifting you’re available. So recently they sent us some of their personal swag a T-shirt and a pair shorts, but in that shipment they also included some SBD knee sleeves and Hyperice product .. and man both products rock!!! When they say that their goal is to provide the best powerlifting gear available, they mean it! and I believe that they are hitting the mark! On their opening page they provide you their phone number that you can call with any issues related to sizing or product information. This Dallas Texas company understands the true definition of customer service at its best! 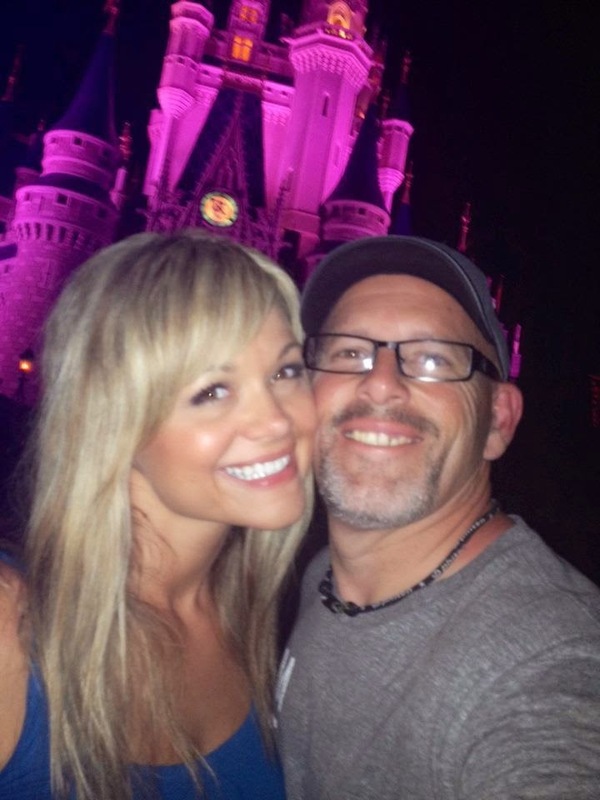 They were extremely easy for us to work with and communicate with! So let’s jump in and talk about the two products they sent! 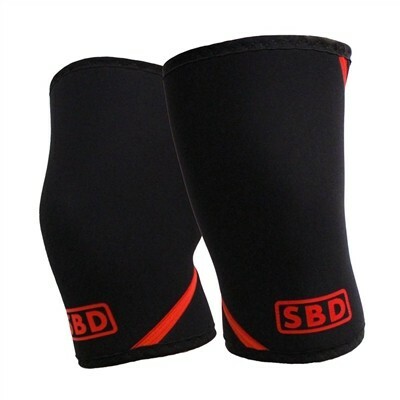 First off, the SBD knee sleeves! Most of you know I am a strong advocate of the sleeves, whether you were lifting light or lifting heavy! The older you get the more I realize the importance of taking care and protecting the knees, when doing basic front and back squats, snatches, and cleans. SBD hits every check mark. These are the longest sleeves I own, they truly take you from middle of the calf and provide an extreme firm compression from top to bottom! They are available and nine sizes and are 7 mm high-grade neoprene! Most of our CrossFit readers every six weeks will cycle through some form of a squat. 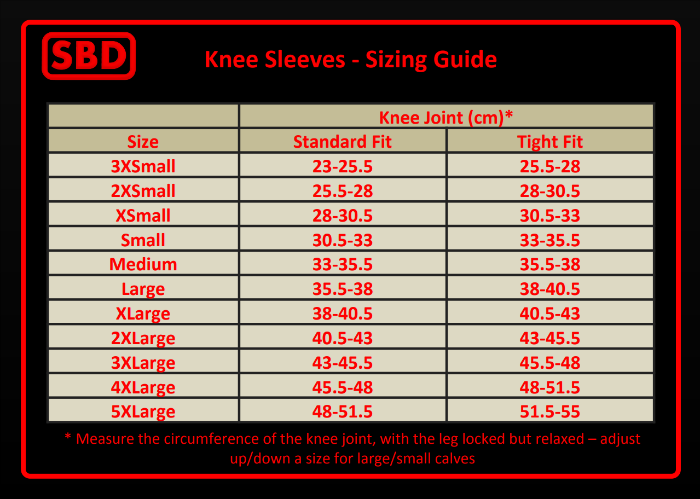 These knee sleeves are a must as you are getting towards the end of your six-week cycle and pushing heavy weight! From the first time I put them on I was highly impressed with firmness, durability, design, and most importantly what it provided me in way of the support when going to the bottom of my squat. Being able to push out of the hole with confidence is a great feeling and you for sure get that with SBD. 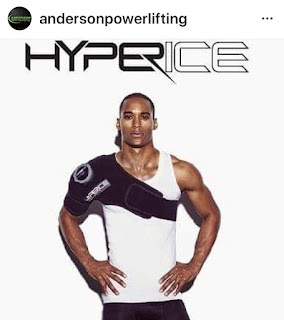 SBD Knee sleeves is a phenomenal product and is one of the reasons why Anderson Powerlifting is doing so well in selling high-quality products like this! 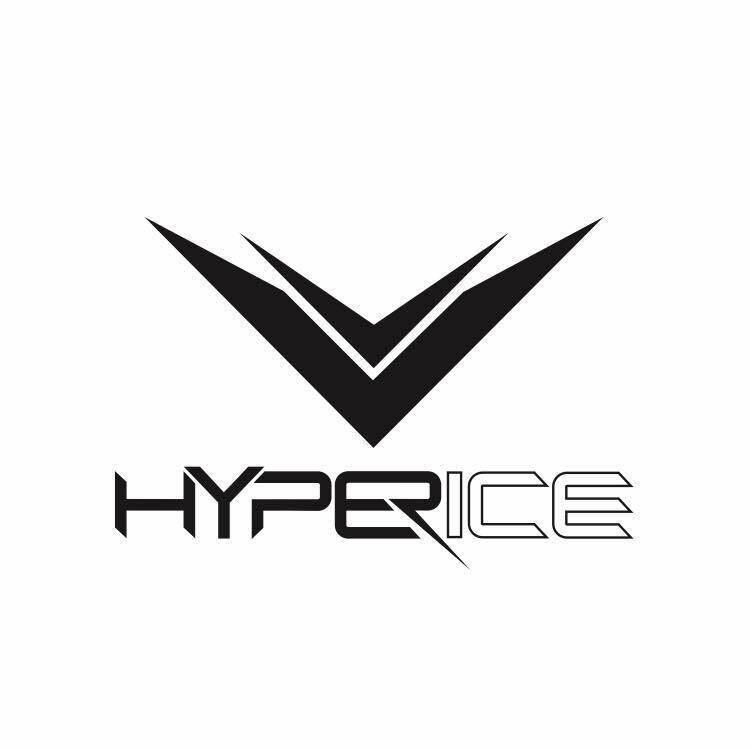 The second product that I’m excited to talk to you about is Hyperice. 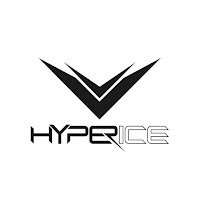 We received the ice compression technology Hyperice shoulder device. Over the last few weeks I have been nursing a bad left shoulder, which has prevented me from lifting anything over head of any weight. I have been doing some basic physical therapy, but my doctor told me that icing the shoulder for 15 to 20 minutes at a time would provide quicker recovery. 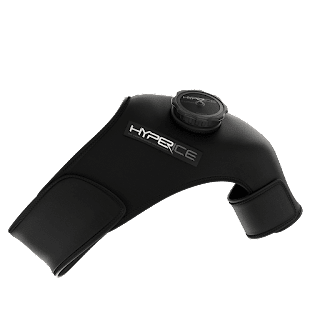 I received this Hyperice within a few days and began using it immediately. The Hyperice Shoulder is extremely easy to use, and it’s very portable. I am a big fan of cryotherapy and this product nails it! This is a combination of a well-designed neoprene wrap and Ice cell/pack. One of the amazing and awesome benefits of this I cell/pack is its patented air release valve. The Hyperice Shoulder forces the cell/pack to form fit perfectly around the shoulder and collarbone area. This creates the optimal pressure around the area that it is attempting to treat. I honestly feel that the irritation and inflammation that I was dealing with was quickly resolved by using this product. They make this product in both right and left shoulder. 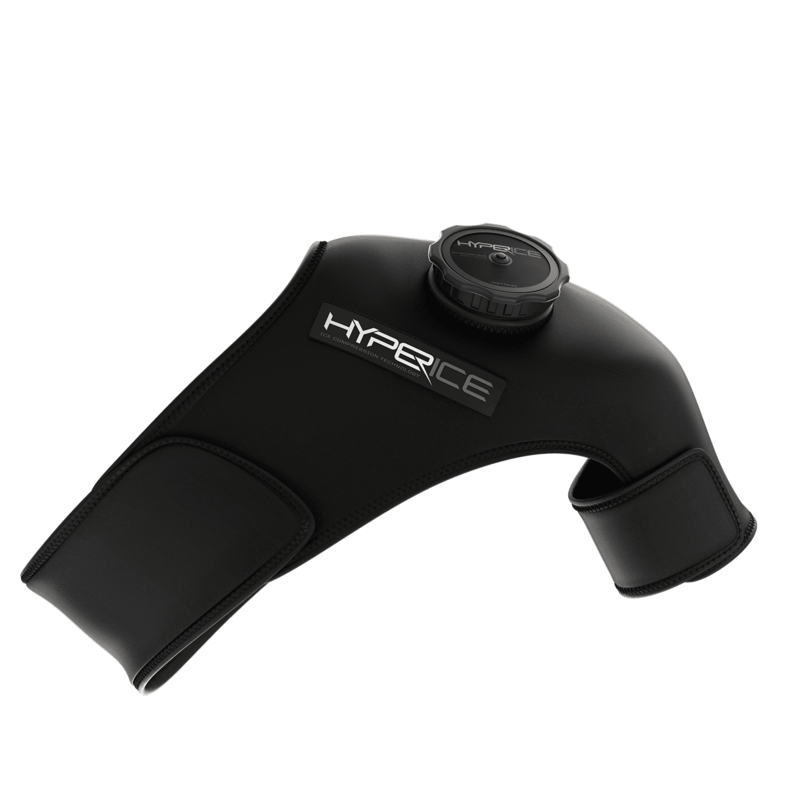 Hyperice has a neoprene device like this for the knees, elbows, and back as well. Hyperice Has many other products for recovery and stretch and we look forward to reviewing additional products in the future. We are highly sold on the quality of this product as well. 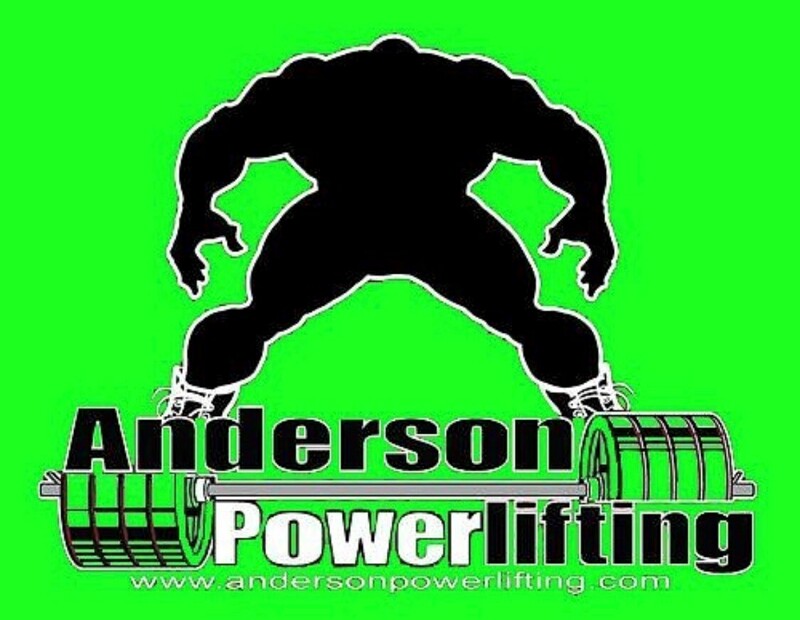 It goes without saying at this point, that we are big fans of Anderson Powerlifting. Everything that comes from Anderson is going to be an excellent product as they put their name behind anything that comes from their organization. 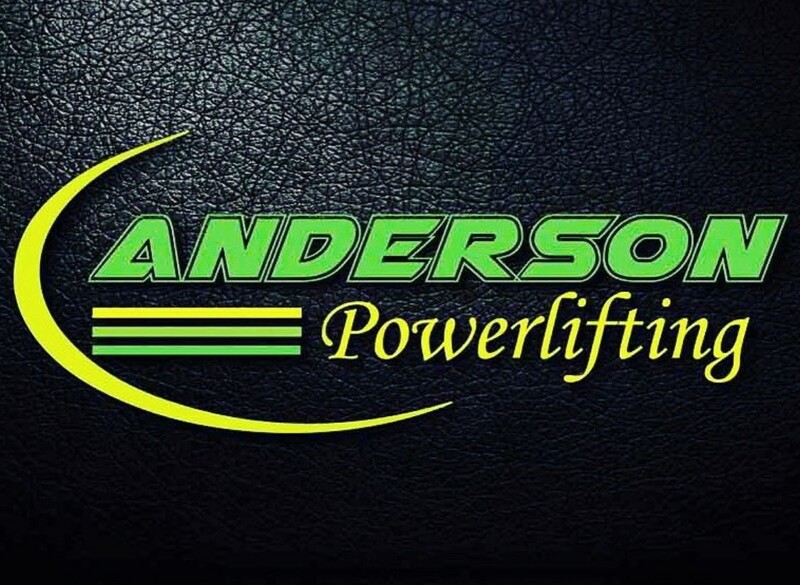 Anderson Powerlifting scores a 10 out of 10, they are five-star, A+ grade!